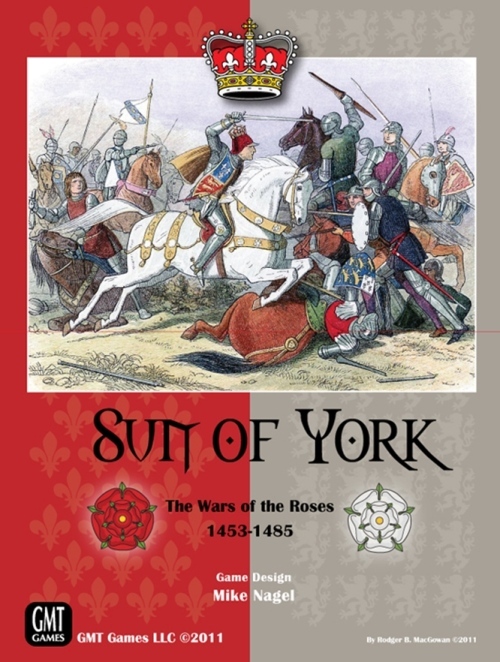 Sun Of York Demo TONIGHT! Tonight on Ventrilo, Mike Nagel will be demonstrating his very cool card game, "Sun of York!" You can get all of the details here. Tomorrow Night at 8:30 Eastern Mike Nagel will be demonstrating Sun of York! This is a really cool game. Think "Up Front" meets Medieval warfare. Having had a chance to take a peek at "Sun of York," I have to say that I'm really excited about this game! 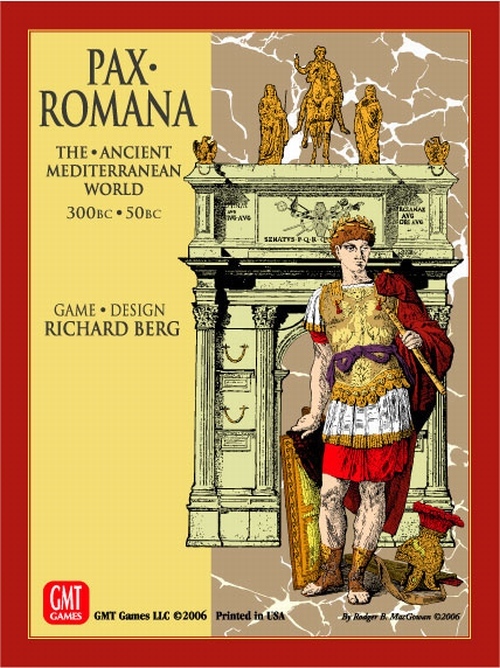 Wednesday, October 7 at 6:30pm Pacific Brett Dedrick will be demonstrating Richard Berg's, Pax Romana! 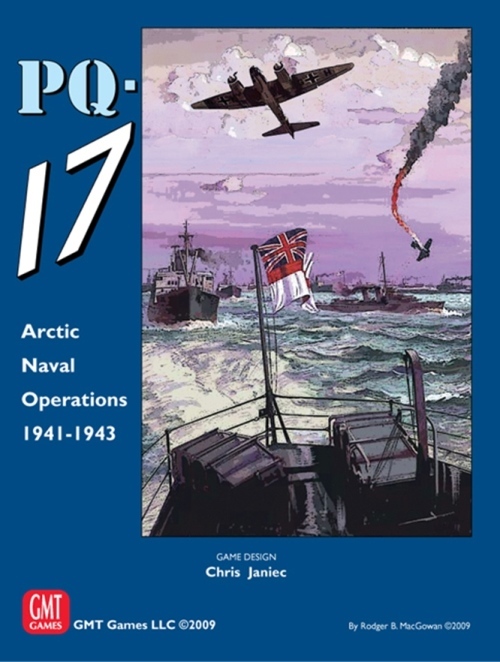 148 pages : Comlete reviews, Strategic analysis, general articles, scenarios etc. Honesty is it truly missing? and I started wondering if we've declined so much as a society that we now have to advise people when we are making a factual or truthful statement. Have we become so good at lying to one another that it is the rule rather than the exception? Tonight on GMT's Ventrilo Voice Server: FLYING COLORS! Rob Doan will be demonstrating Flying Colors on GMT's Ventrilo Voice Server. The demo starts at 8:30pm Eastern. This is a great time to learn how to play a very cool game on naval combat in the age of sail. You can get all the details here on GMT's Ventrilo Voice Server. Now that I've gotten some things taken care of, I'll post the first two point rankings for college football. I meant to post something a few weeks ago, but real life interfered and now I'm behind. Don Clarke will be demonstrating COMMANDS & COLORS: ANCIENTS! Demo starts at 1930 hours GMT (Greenwich Mean Time) :) If my math is right, that works out to be 3:30pm in US Eastern TZ. You can get all the details here on GMT's Ventrilo Voice Server page. This is a fantastic game with some very unique mechanics. We hope you can join in on the fun! You can get all the necessary details here on GMT's Ventrilo Voice Server. Is there any interest out there in a card game of the campaigns of Napoleon? Briefly, each campaign you are dealt an objective card; your goal is to march to your objective; along the way there are obstacles, enemy formations and other annoyances; when an objective is reached, the campaign is over and points are totaled.